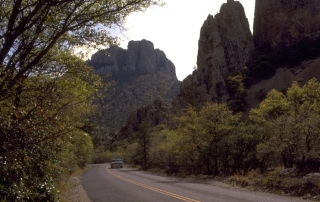 Roughly 300 miles east of El Paso, driving to Big Bend is sure to top your list of road trips. Starting in El Paso, the heart of where Texas, New Mexico and Mexico meet not only provides a plethora of culture but ample opportunity to explore a variety of things to see and do. The feeling of isolation is non-existent as your drive through various art communities such as Marfa, Marathon and Alpine. 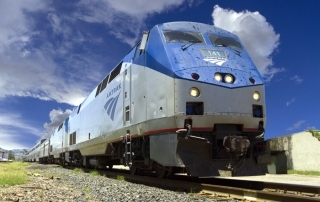 There are several routes to the Big Bend from El Paso. 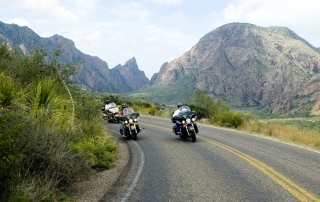 Take the direct route, or take some time and see the sights of West Texas on the way. 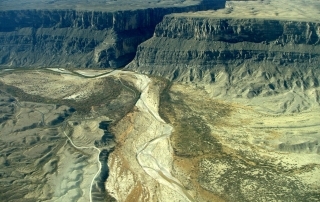 The fastest way to Big Bend National Park is to take I-10 approx 120 miles to Van Horn, take a right on US 90, then 90 mi. to Alpine (through Marfa), then right on TX 118, 78 mi. to Terlingua/Study Butte Junction. 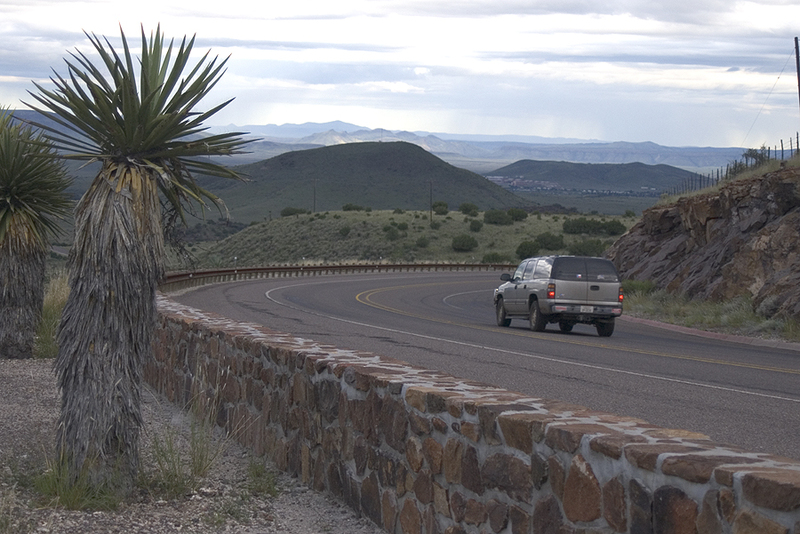 At the intersection of TX 118 and TX170, go straight and enter the National Park in 3 mi. Park entrance is about 25 mi. from Park Headquarters. To return to El Paso, you can take the road north from Panther Junction to Marathon, a distance of 70 miles. Note: Park speed limit is 45 mph and slower in the mountains and curves. 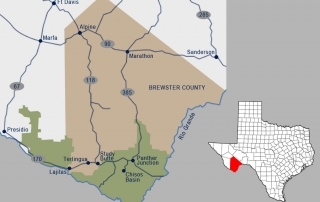 Marathon is on US 90 head west (left) and you are 120 mi from Van Horn; 240 total miles from El Paso. Another scenic alternative return route to El Paso is to leave the Park via the west entrance, go to the junction and turn west on TX 170 to Historic Terlingua 5 mi., Lajitas17 mi., and take the River Road to Presidio, 70 mi. This road has lots of curves and steep grades, including the steepest in Texas. 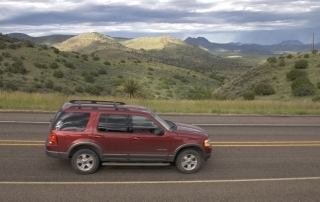 Drive slowly and enjoy incredible scenery overlooking the Rio Grande. 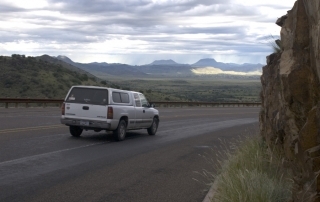 From Presidio, US 67 goes north to Marfa, where it intersects with US 90. Marfa is 180 mi. from El Paso.